Berger Hardware San Diego - Hardware, Cabinets & More! Berger Hardware is so much more! We can help you design the kitchen of your dreams. WE CAN HELP CREATE A BATHROOM YOU WILL NEVER WANT TO LEAVE! Berger Hardware provides the best quality products for any job from big renovation to just a small room refresh. With over hundreds of items on display in our newly renovated showroom, Berger is your one stop for Hardware and home improvement in San Diego. Any product we don’t have in stock can be sourced easily through our sales team who will find the best product for your project. Over 100 years Berger has been the local choice for generations of contractors and home owners throughout San Diego County. Find Out If We Carry It! We have vanities, fixtures, accessories and more! We are here to help! Contact us for a quote today. Stop by for products or advice. 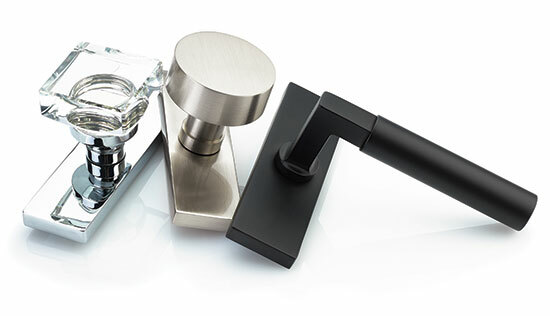 We specialize in decorative finish hardware for your bath, kitchen or any area of your home. New cabinetry for your kitchen or bathroom can update the look quickly. Our custom closets are designed so that you can visualize your new space before work starts.